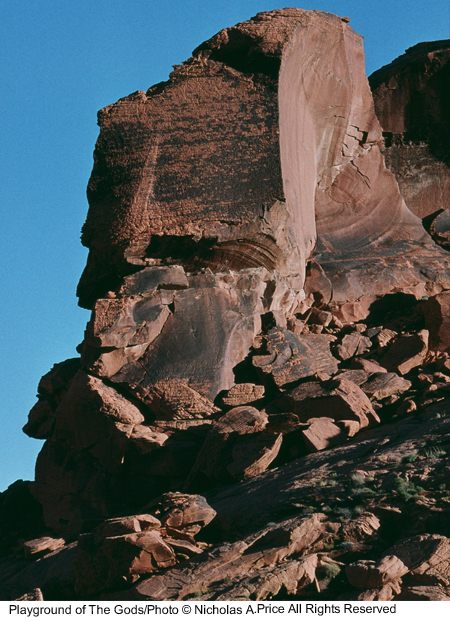 The exhibition of 30-40 traditionally hand printed photographs has been created not only in Price's trademark black and white film but we are also treated to the beautiful sky and landscapes in Kodachrome color.
" 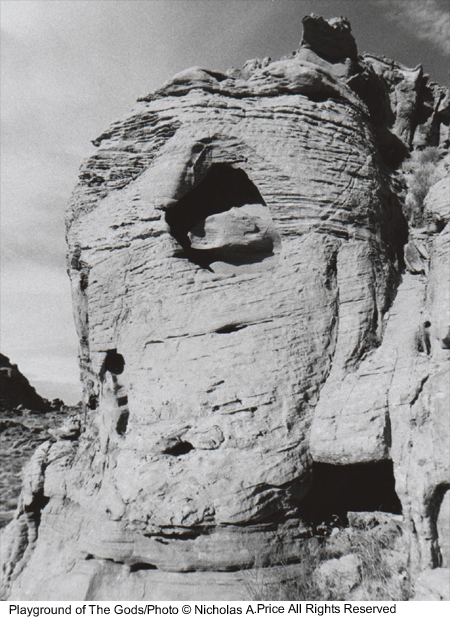 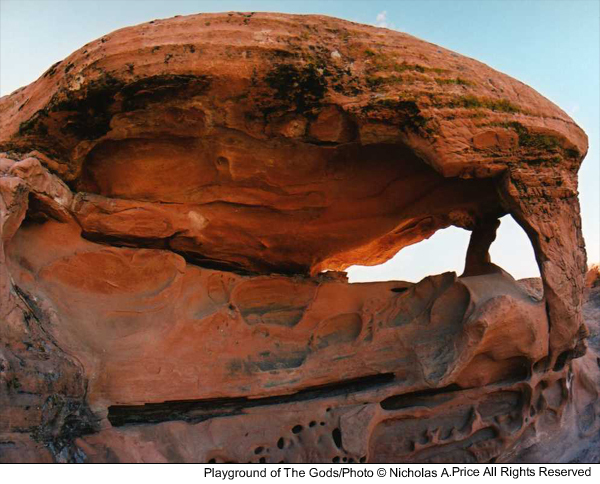 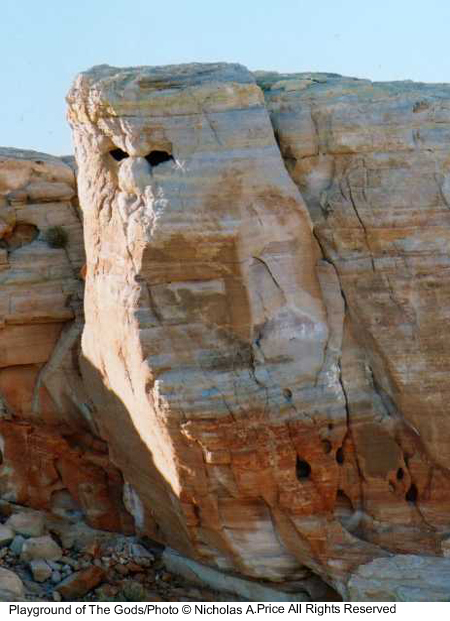 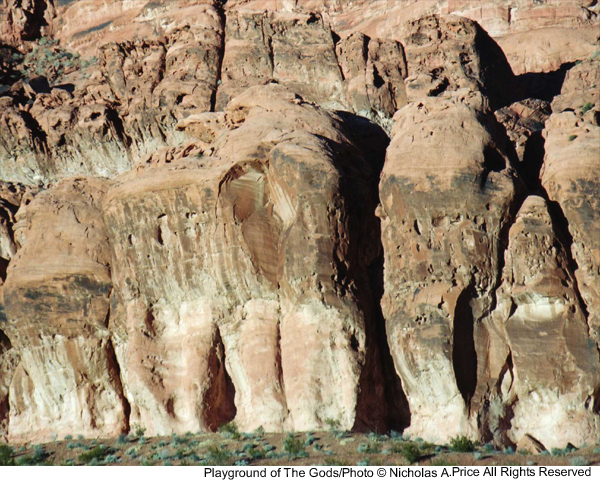 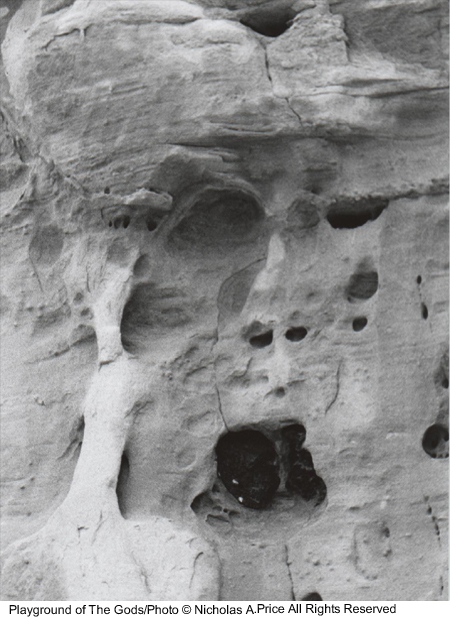 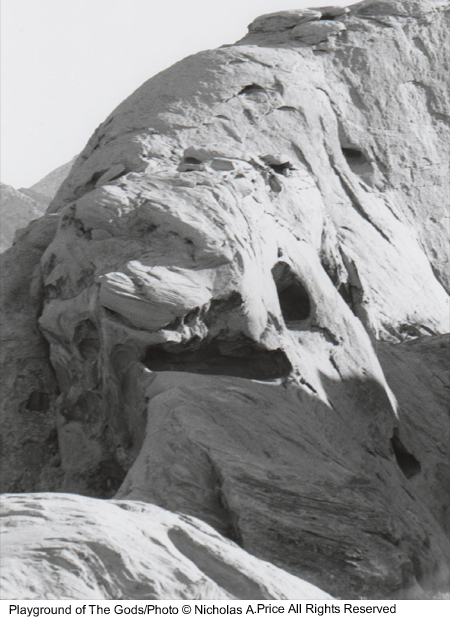 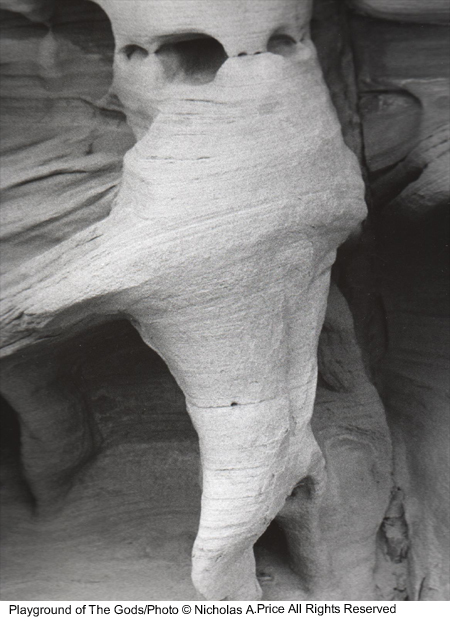 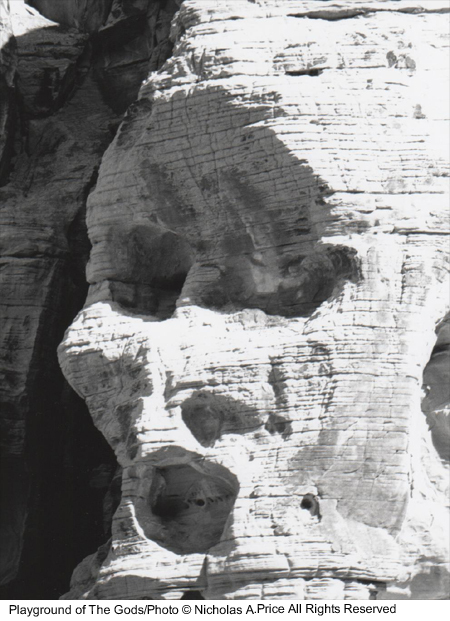 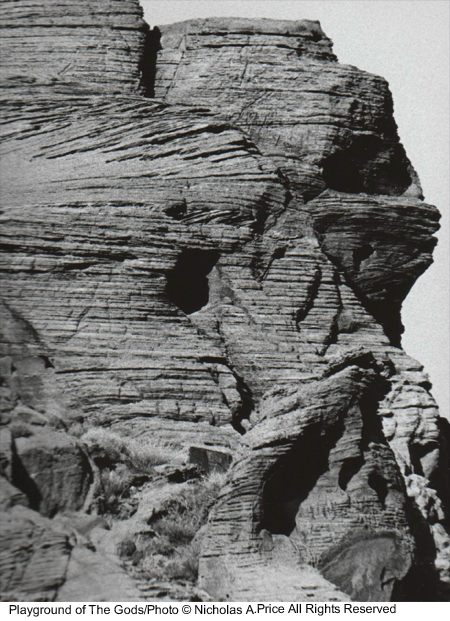 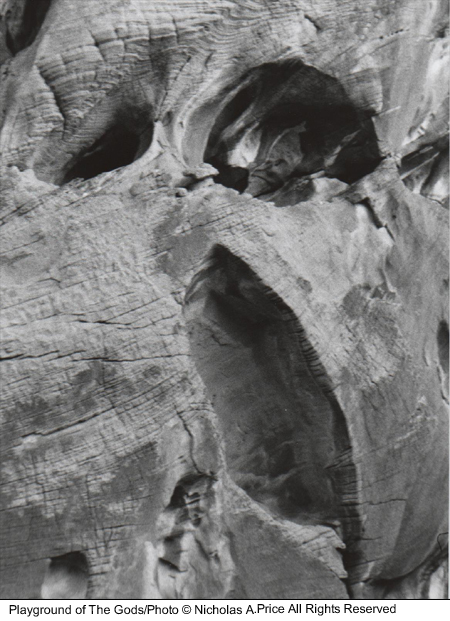 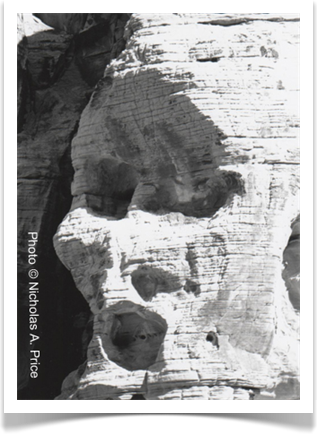 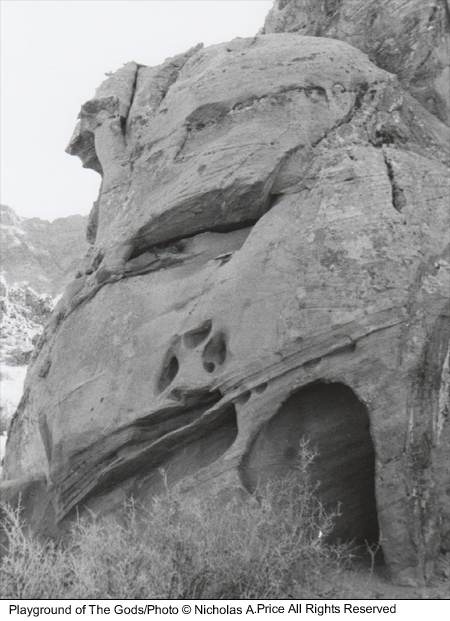 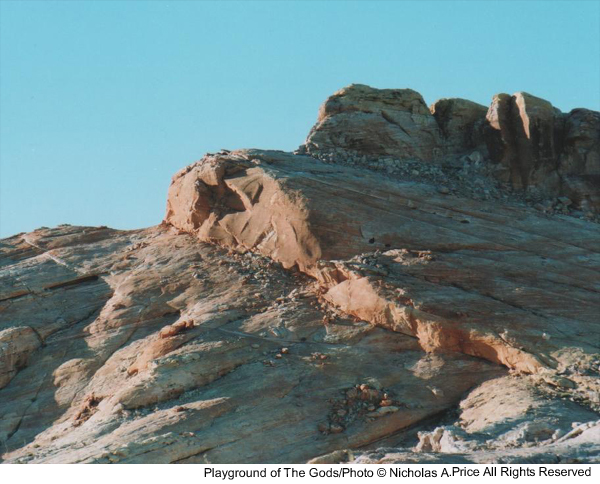 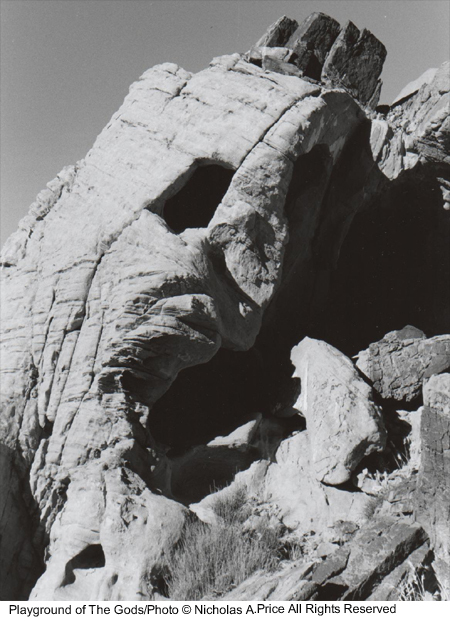 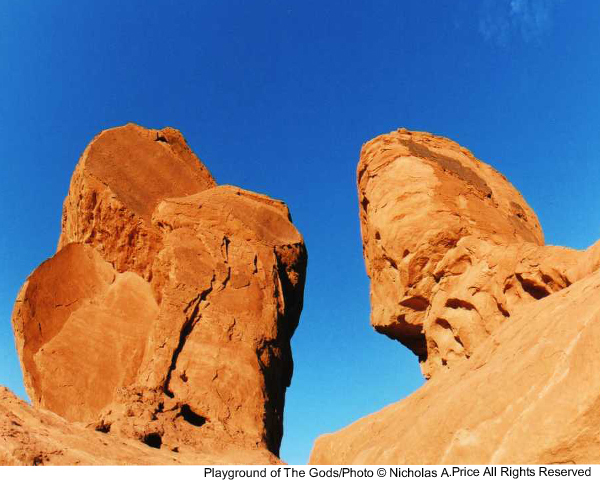 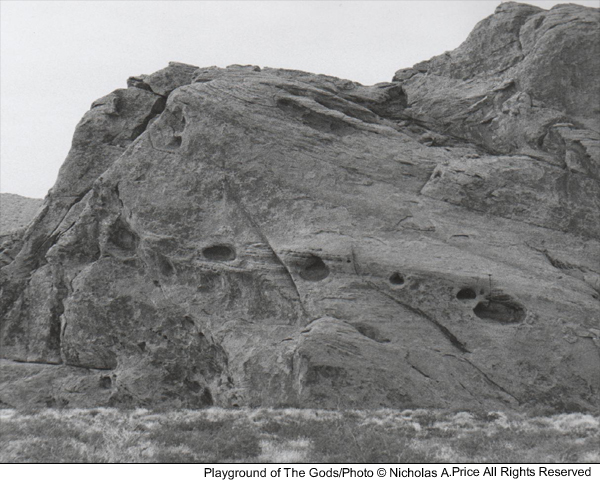 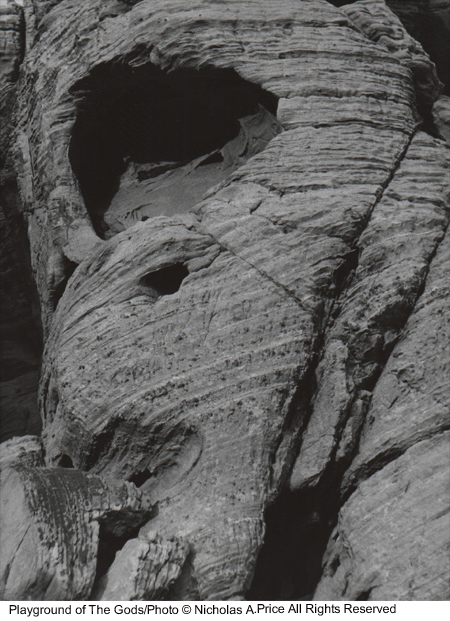 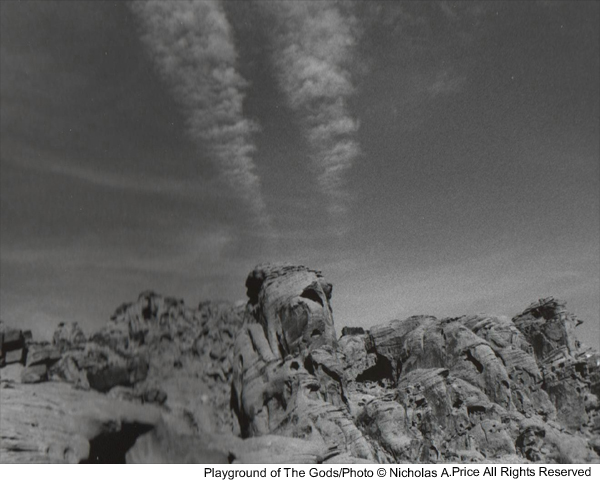 I found Nicholas Price's Playground of The Gods to be a truly unique and inspiring collection of photographs of one of Nevada's hidden treasures. 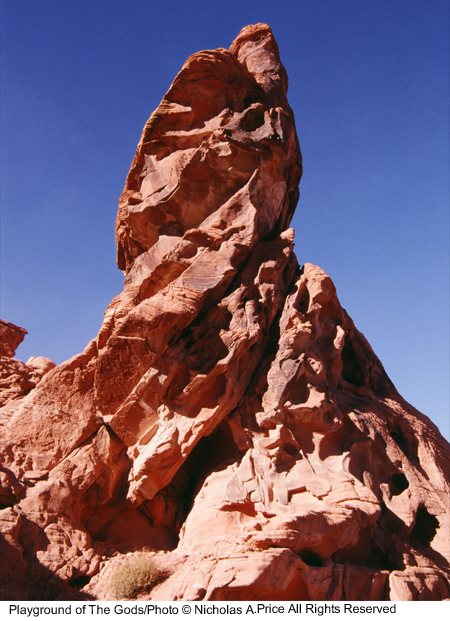 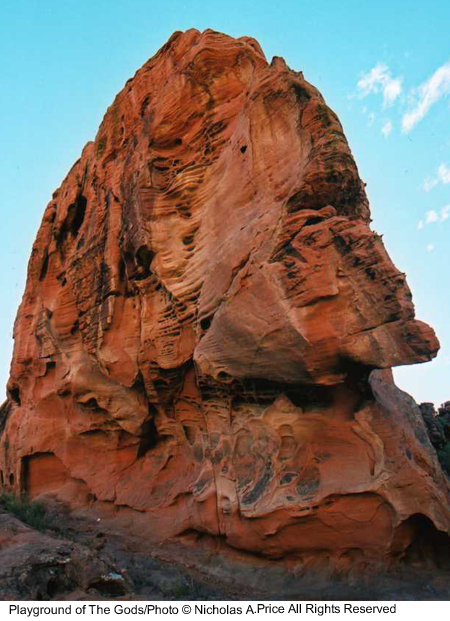 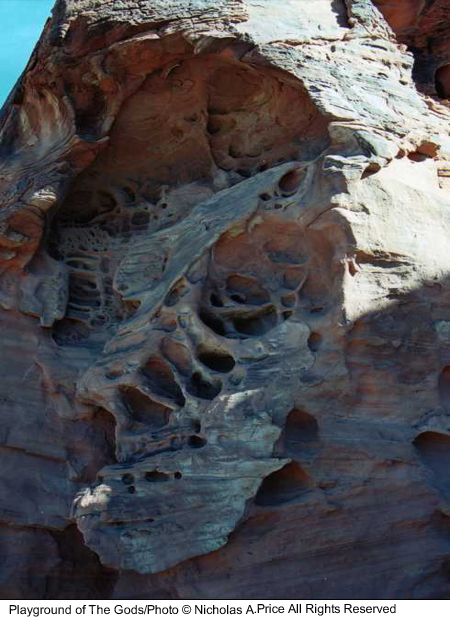 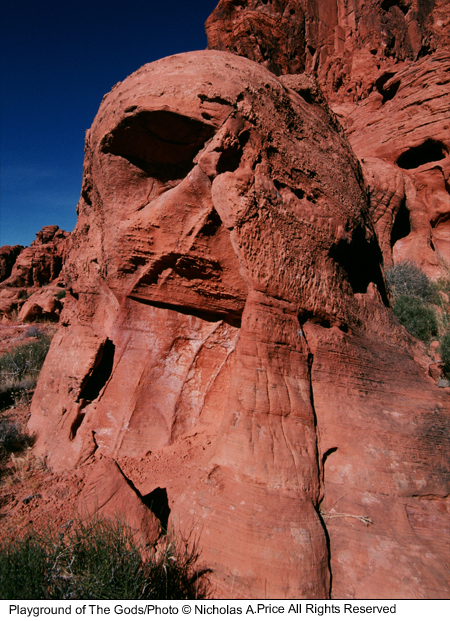 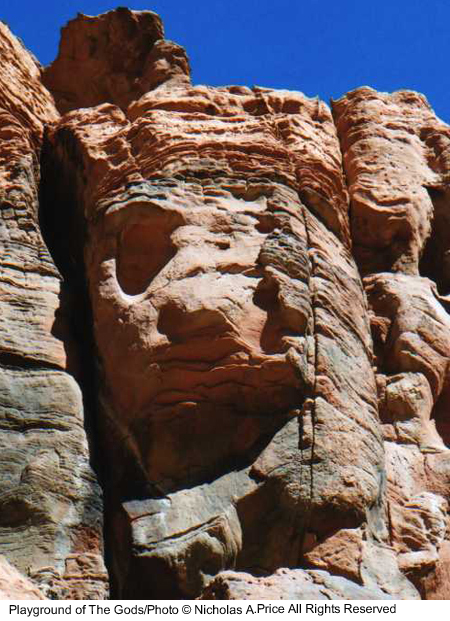 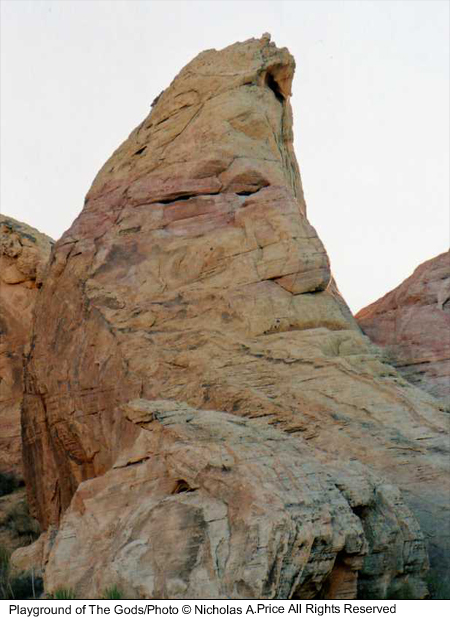 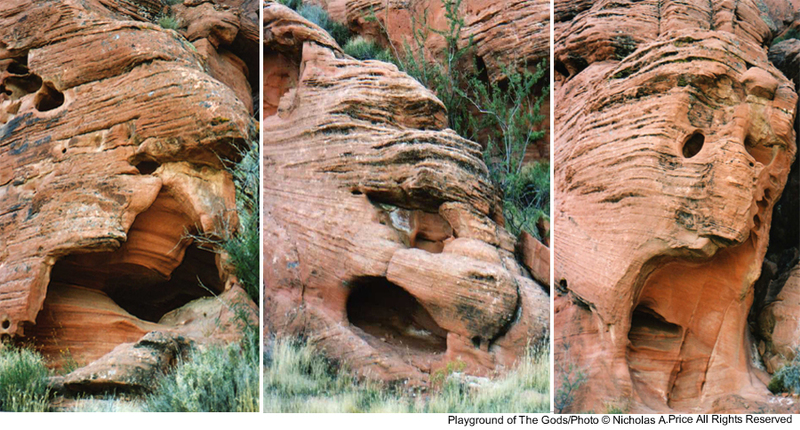 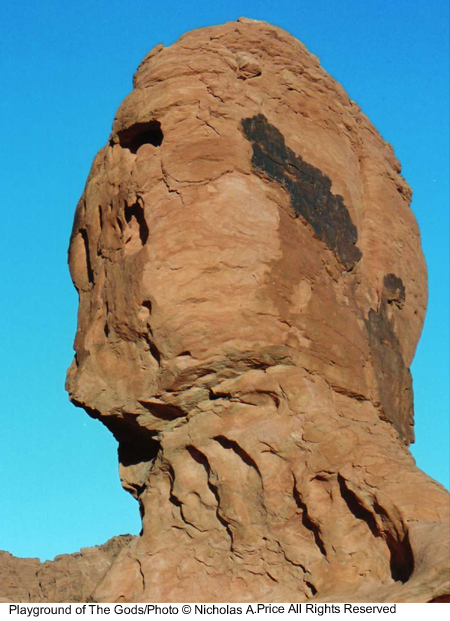 As you know, Valley of Fire is often photograph but seldom so in such a breathtaking way"